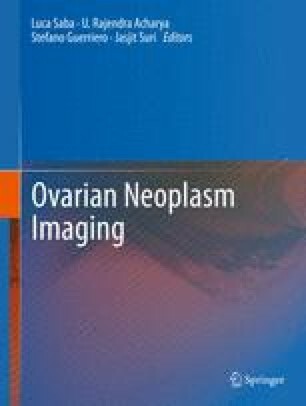 MR imaging (MRI) and multidetector computed tomography (MCT) play a major role for characterization of suspicious adnexal masses and staging of advanced-stage ovarian tumors. The most frequent ovarian cancers are mainly represented by serous, mucinous, and endometrioid epithelial-stromal ovarian tumors. Each histologic subtype has characteristics allowing their preoperative presumable diagnosis on MRI and MCT.